Business ownership division in a divorce must be carefully managed, and unfortunately, there are many facets to these complex cases. When the future of a closely held family business is at stake in the outcome of a high net worth divorce, the input of an experienced Certified Family Law Specialist with an accounting and business background, is essential if want to ensure your rights are being protected. Andrew P. Johnson, APC has extensive experience in this area as they have successfully represented clients with complex business valuation cases who have owned businesses such as veterinary hospitals, medical and dental practices, law practices, financial management professional companies, “S” Corporations, sole proprietorship and schedule “C” tax filers, “C” corporations, multi-level commercial real estate ventures, construction companies, general partnerships, as well as professional athletes and entertainers, radio and television personalities. Business ownership division in a divorce can be a key issue. Andrew P. Johnson, APC can explain the fiduciary and disclosure requirements that individuals owe to one another within a divorce. These duties are onerous and failure to comply with these duties can result in harsh penalties. Work with a Certified Family Law Specialist with experience in divorce cases involving a family owned or closely-held business. There are several sound strategies that can offset the spouse’s community property interest in the business, while still allowing the business to survive and prosper. 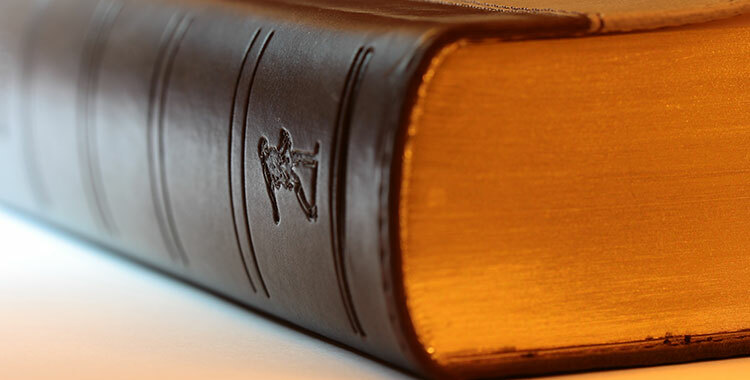 For an initial consultation with Vista divorce lawyer Andrew P. Johnson, contact us today. Your e-mail or phone call message will be responded to promptly.